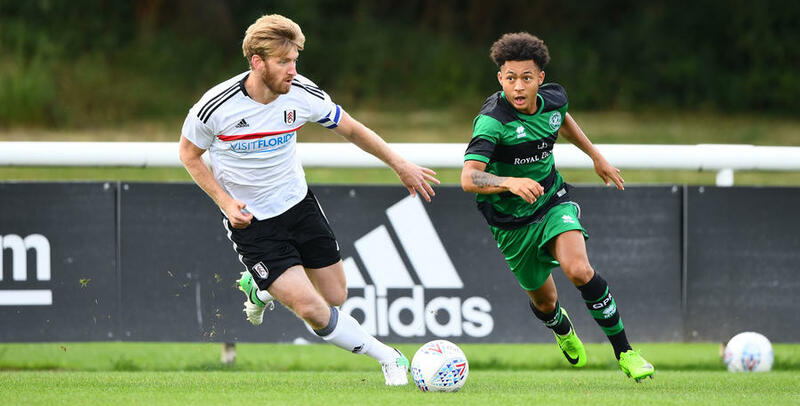 QPR’S Under-23 side suffered a 4-2 pre-season defeat against a strong Fulham first team at their Motspur Park training ground. Paul Hall took his youngsters to New Malden to take on their Championship rivals senior set-up in a behind closed doors practice match. 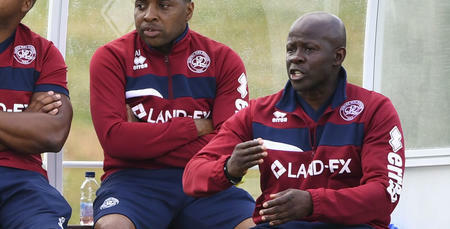 Ibrahima Cisse handed the hosts a first half lead before Dan Darbyshire equalised soon after for the R’s. Sone Aluko then made it 2-1 to Fulham prior to half-time before second half goals from Matt O’Riley and Lasse Vigen Christensen rounded off victory for Slaviša Jokanović’s side despite a late consolation goal for Osman Kakay. It was QPR though who went close to an opener after 10 minutes when Eberechi Eze was fouled on the edge of the Fulham penalty area. From the resulting free-kick Eze rolled the ball to his left and Jay Emmanuel-Thomas fired just wide of the upright from 18-yards. However, despite that chance it was the hosts that went ahead five minutes later. Ibrahima Cisse crashed a thunderous effort off the crossbar from 20-yards and Under-23s keeper Seny Dieng could only watch on as it unfortunately rebounded off his back and into the goal to hand Fulham a 1-0 advantage. Paul Hall’s side responded, Eze was again the architect to carve out a chance but only a good close range save from Fulham keeper Marek Rodák denied Danny Rowe an equaliser. That leveller eventually did arrive for the R’s though when on 26 minutes Dan Darbyshire burst down the left-hand side before coolly finishing into the far corner from 10-yards. Dieng was then called into action at the other end to palm a 18-yard curling effort from Sone Aluko over the Rangers crossbar before the Fulham forward eventually restored his sides one goal lead. A quick corner caught the QPR backline out and Aluko was on hand to side foot into the far corner from six-yards in the 36th minute. It took Fulham four minutes after the half-time break to make it 3-1 as Matt O’Riley arrived at the back post to turn in Lasse Vigen Christensen’s cross before Stefan Johansen’s 52nd minute free-kick beat Dieng to make it 4-1. 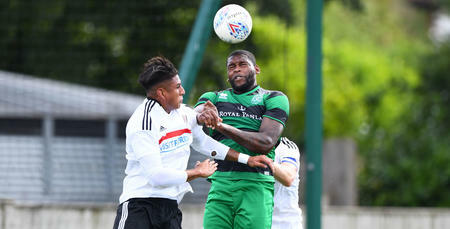 QPR’s best chance of the half fell to Eze with the 18-year-old forcing a save from the keeper following a 22-yard free-kick 15 minutes from time before Osman Kakay pulled back a late consultation goal. The full-back found himself inside the Fulham six-yard area allowing fellow goalscorer Darbyshire to pick him out as it finished 4-2. QPR U23s: Dieng, Kakay, Williams, Comley, Paul, Wallen (Chair 42), Tilt (Prohouly 60 (Tilt 80)), Rowe (Emmanuel-Thomas 74), Emmanuel-Thomas (Eshun 60), Eze, Darbyshire. Subs not used: Herdman, Finney. WATCH highlights from QPR Under-23s behind closed doors match against Fulham's first team.